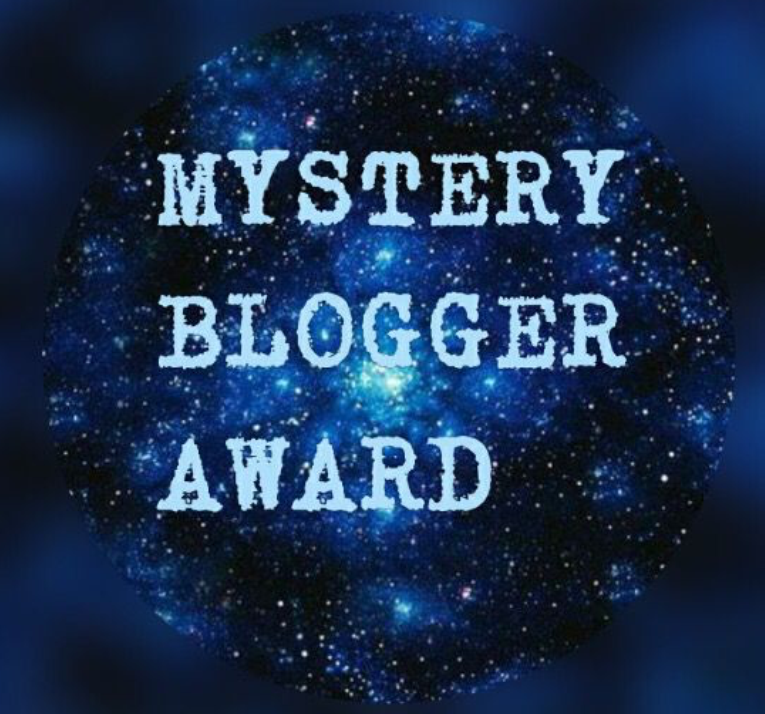 The Mystery Blogger award was created by Okoto Enigma to bring light to unrecognised blogs, building and bringing together a community of bloggers. This is my first time being nominated for a blogger award, so thank you to Styliana for the nomination. Mandarin, Chinese is my second language that I speak fluently. Scandinavian is one of my favourite interior design styles. I am currently in my penultimate year at university studying Dentistry. Playing in the back garden, chasing hover flies in dreamlike, mild English summers (when relatives would come visit us). 2. If you could change the past, would you? Even though I think changing the past would change who I was today – that is inevitable, I would still say yes. If I could change the past, I would be more open about and express my feelings and thoughts. I would be bolder and do what I wanted to do – take studying less seriously, study what I loved and have more fun. by American Evangelical theologian Reinhold Niebuhr. Whether you, or I believe in God is irrelevant (omit the “God”, if you don’t). This is one of my favourite quotes because it encapsulates the essence of meaning in life – acceptance in love, strength in courage and wisdom in grace. I think learning to let go of things as well as changing ourselves requires a lot of strength, and only comes with experience of life – living. Ending up in a mundane 9-5 job that I hate, in the rat race for the wrong reasons, living an uninspired life, chasing the wrong things and not getting out. I think there are two types of fear – fear that makes you powerless and immobilizes you into inaction, and fear that propels you to strive for better and makes you powerful (I hope I’d choose the latter). I believe it is up to you what you take from fear, as with anything in life. 5. What is your goal in life? To be successful – to live a life of self-expression, to inspire and uplift people, and have positive impact on peoples’ lives through writing (my One Thing 1). If you could have a superhero power what would it be and why? What is a funny memory of yours? You (Me), a profound reflection. Reference to Gary Keller and Jay Papasan’s One Thing, focusing on the one thing that will make all others unnecessary or easier. Congrats girl 😉 I must say, I love all of your answers! Thank you so much for thinking of me and nominating me! Even though I don’t do awards on my blog, I just wanted to say that I really appreciate it 🙂 and I love this post!